I’ve just launched a new product for you – and I love it! 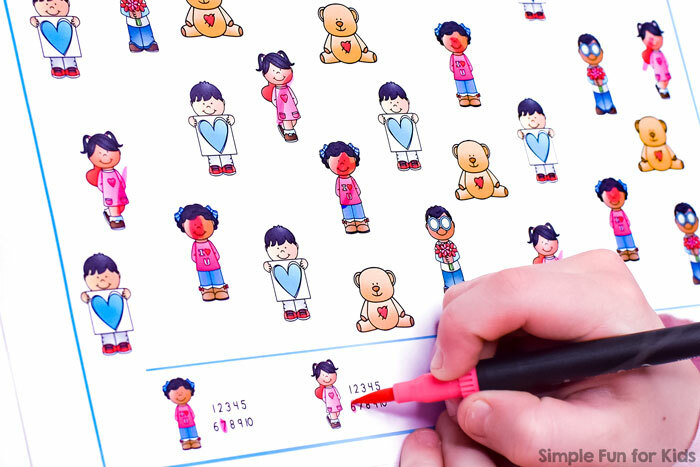 The clip art is so so cute, and, of course, a Valentine’s Day theme is always fun 🙂 I’ve focused on games this time because they’re just so easy to use and provide a great fun way for kids to learn without even noticing. 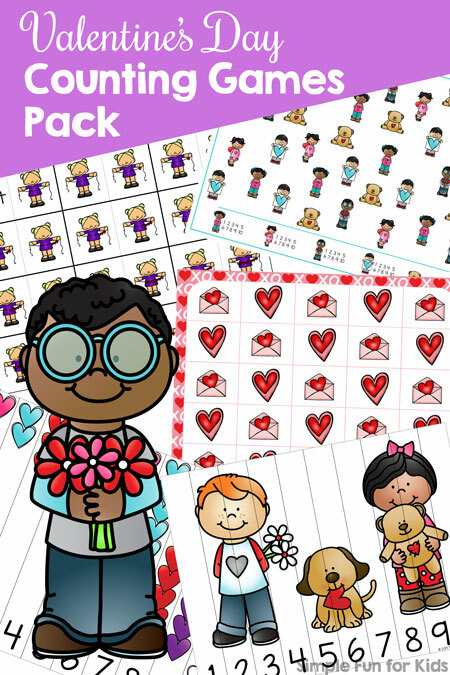 But without much further ado, here it is: Valentine’s Day Counting Games Pack! 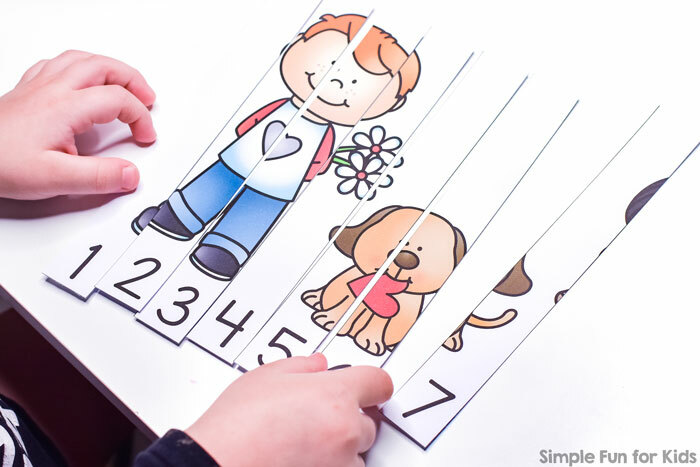 There are five different types of counting games, each in different variations that all come in color and black and white and with two versions of number “1”. Grid game with two ways to play. I’ve included detailed instructions for preparing and using each game as well as an answer key for the I Spy games. It’s easy to get around the file to the game(s) you want with the help of a convenient clickable table of content, title pages for each game, and links back to the table of content from the game pages. 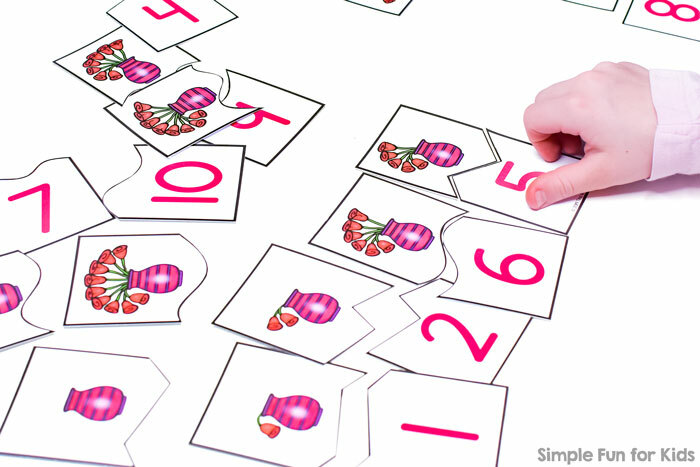 Download your Valentine’s Day Counting Games Pack Right Now! Go to my store right now to purchase your counting games pack and start playing within minutes!